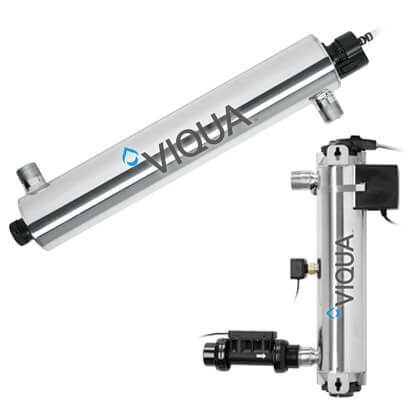 Retired Sterilight UV Systems | Applied Membranes Inc.
VIQUA now offers several new product lines featuring the newest and most advanced ultraviolet disinfection technology, all sold under the VIQUA brand and distributed by Applied Membranes. Committed to customer satisfaction, AMI will continue to support the retired Sterilight models and will offer the replacements and consumables while they are available from the manufacturer. Please select one of the retired Sterilight product lines below for product support literature, replacement parts, and for assistance in selecting a new system to meet your needs. Please note that while the Sterilight Silver Series has been discontinued, some of the original models are included in the TAP and HOME series. You may also refer to this quick-reference VIQUA Retired Products Replacement Chart . 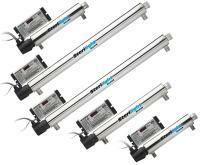 Viqua Sterilight Copper™ Ultraviolet (UV) Disinfection Systems are specifically designed for point-of-use applications where microbiological control is required. 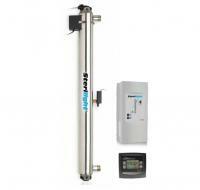 Sterilight Silver Series are compact designed systems that are ideal for Point-of-Use Filtration or RO pre or post sterilization. 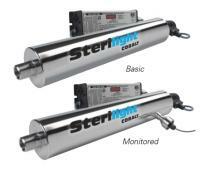 Viqua Sterilight Cobalt™ and Cobalt™ Plus Monitored Ultraviolet Disinfection Systems are specifically designed for point-of-use applications where microbiological control is required. Viqua’s Sterilight Platinum has been designed and tested to ensure quality drinking water in any light commercial application is at everyone’s finger tips.